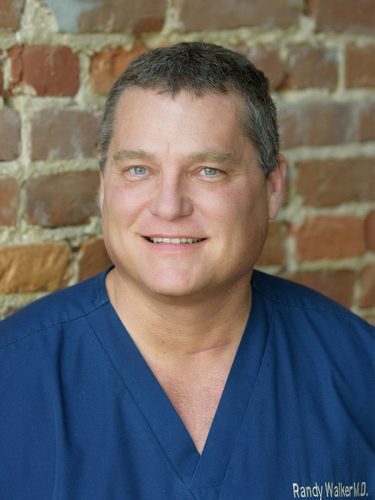 Born and raised in Hatfield, Arkansas, Dr. Randy Walker received his degree in medicine form the University of Arkansas for Medical Sciences in 2000. He served his family practice residency with the Area Health Education Center of South Arkansas (AHEC), and has been in private practice since 2003. 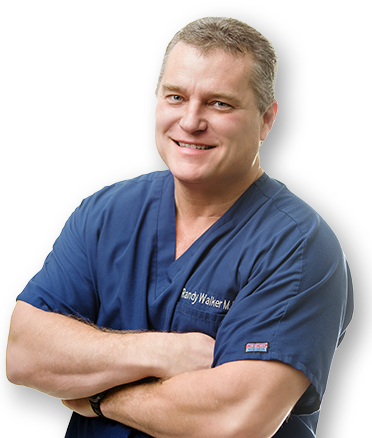 Dr. Walker is certified by the American Board of Family Practice and has a special interest in Allergies and Environmental Medicine. He is married to Angie Hughes-Walker, who is also his office manager, and together they have one child.